I have a small addiction to planner supplies. If I were a teenager again I’m sure I’d be obsessed and all of that Walmart minimum wage would go right back into the store for stickers. We now live in a world off Michael’s 40% off coupons and Amazon add-on items and I can keep the costs pretty low. 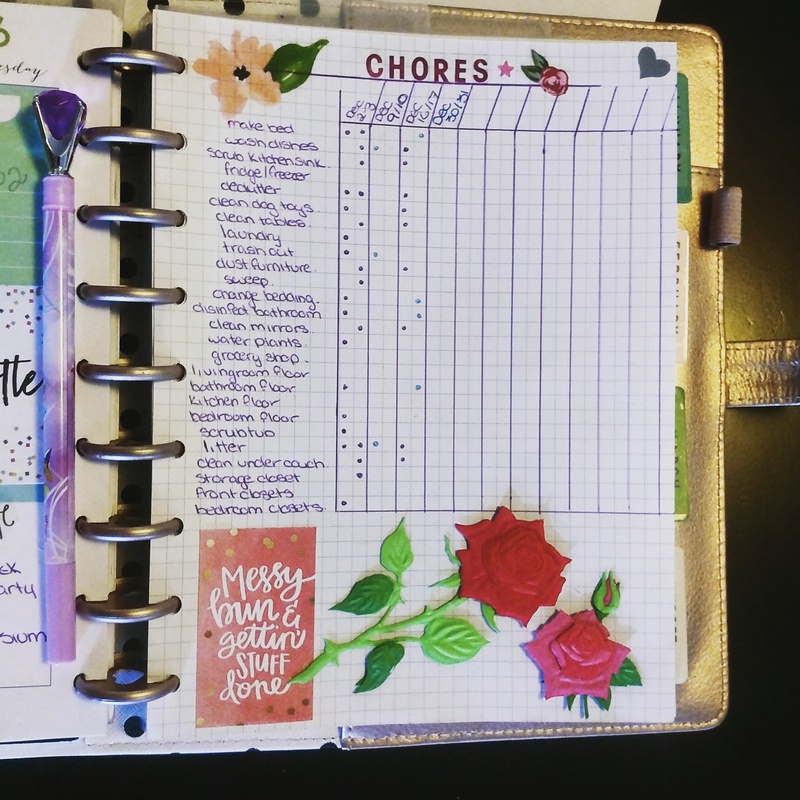 Here is my first week of January 2018, New Years layout. Currently using the MAMBI Happy Planner Expansion and a baller Disney Princess diamond top pen from Dollorama. 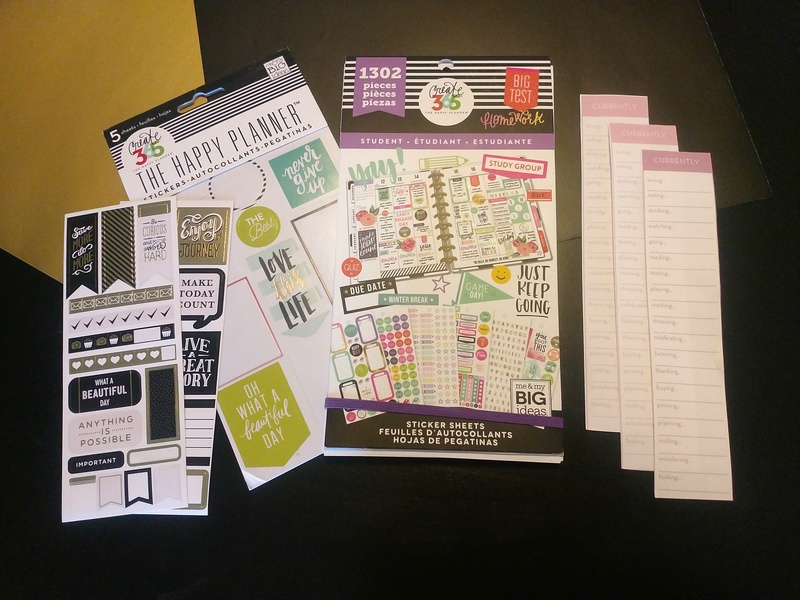 The “Currently” sidebar is a free printable off of the MAMBI Happy Planner website. As pretty as the stickers are, you have to remember to leave actual SPACE to write your weekly agenda in. I also use the Happy Planner Budget extension to keep track of expenses. Sticker glam shot. The bigger Happy Planner Sticker books are dangerously fun. Disclaimer: This post contains affiliate links. If you click on a link and make a purchase Sam Cam Creates makes a small commission off that sale. Read more on the Disclaimer page.